A machine parts factory found Accsense VersaLog to be a reliable motor condition monitoring solution for predictive maintenance of their machine. An innovative tech company uses an Influx Rebel data logger for vehicle data collection, remotely monitoring the quality of their equipment. The Cambridge racing team ultilizes an CAN Bus logger; an innovation solution to collect vehicle test data on their endurance journey. 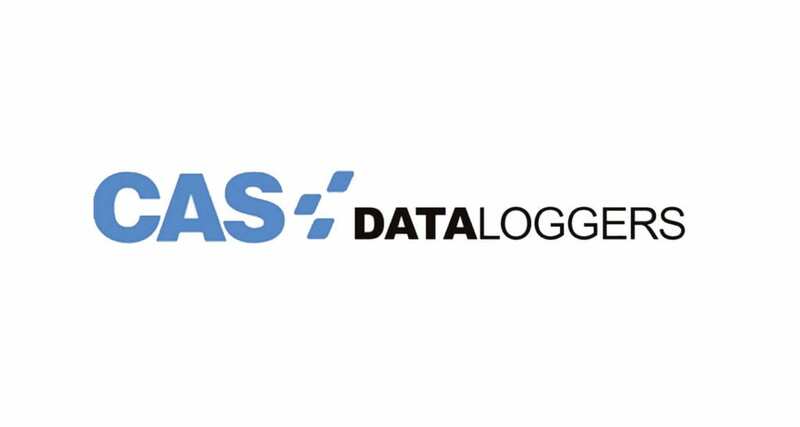 A dataTaker data logger ensures RICE NESHAP compliance in an auto factory, accurately measuring and documenting regulatory standards to meet deadlines. The dataTaker DT80 accommodates more than 20 measurements including temperature and voltage for automotive component testing at a OEM manufacturer. A company specializing in a diesel fuel additive to reduce their carbon footprint uses a dataTaker DT80 for their fuel consumption monitoring solution.